Australian in-home carers provide expert care to typically elderly patients within their own homes. They are responsible for helping their patients maintain a healthy and fulfilling lifestyle in their later years when physical or mental disability may make it impossible for them to manage without outside help. In-home carers have a challenging but highly rewarding career, with the unique opportunity to see the value of their work and the improvements in their patients' lives. Let's look at why you should consider a career in in-home care and how you can start out. Why should you consider a career in in-home care? As well as receiving a good, stable salary, there are many reasons why in-home care is a fantastic industry to get involved in. Plenty of opportunity: As our life expectancy continues to grow, the number of elderly care services needed are consistently increasing. The number of carers required is expected to grow from 163,700 (2017) to 241,200 in 2020, according to the Australian Government Job Outlook. Flexibility: In-home carers with good qualifications can work anywhere in Australia. There is also often a lot of flexibility to specialise in different types of care and arrange work hours around personal commitments such as looking after a family. Personally and professionally rewarding: Working closely with your patients means that you can see the results of your work in the improvement it has on their lives. Develop fulfilling relationships: In-home carers work one-to-one with their patients and usually meet every day. This makes for trusting and often very close relationships, something which is very rare in the medical industry. There is lots of opportunity in the community care sector. Physical fitness to deal with the physical nature of the role. Ability to take on responsibility. Willing to perform basic domestic duties. 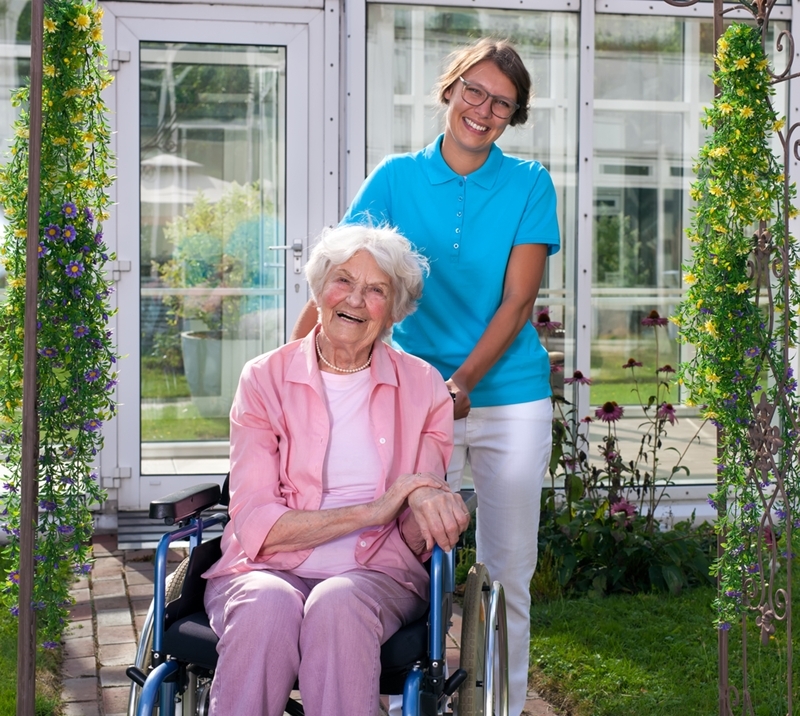 Certificate III in Individual Support: This course is designed to provide entry-level training to those who wish to work in aged care facilities. It combines theory with practical training to allow learners to assist community members. 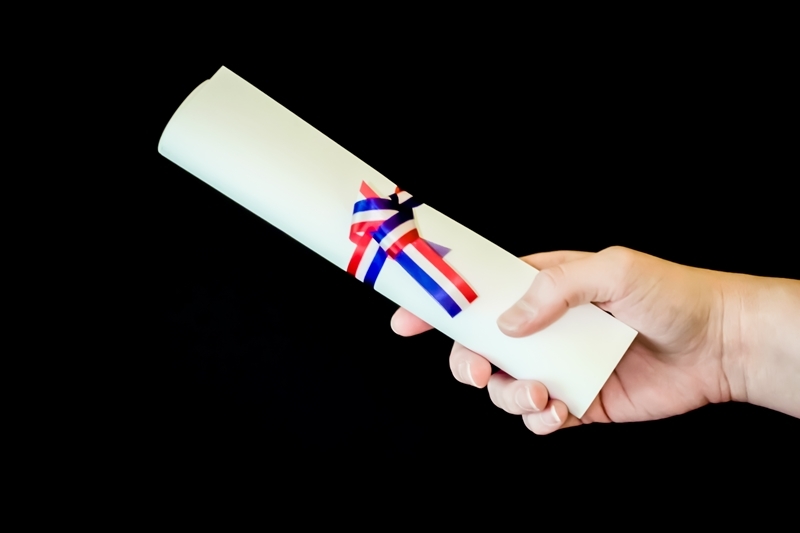 Certificate III in Community Services: Another entry-level qualification, provides learners with the skills to practice person-centred support. This includes physical as well as soft skills such as effective listening and understanding underlying problems. Certificate IV in Community Services: A variation on the previous course, it aims to give a deeper insight into how to communicate and work effectively in the community services sector. There are a variety of training facilities around Australia that provide these qualifications. Many are also available as online courses. Qualifications are often mandatory when starting a career in in-home care. At Bannister In Home Care we believe in providing quality care to those who wish to continue living independently. We are leaders in providing person-centred care to maximise patient well-being and self-confidence. Always on the lookout for people who share this vision, we provide our staff with a friendly culture that genuinely strives to do the best thing for our patients. We also offer the opportunity for staff to undertake the Certificate III in Community Services, along with other training courses and continuous opportunities for improvement. If you are interested in joining our team as an in-home carer get in touch today.